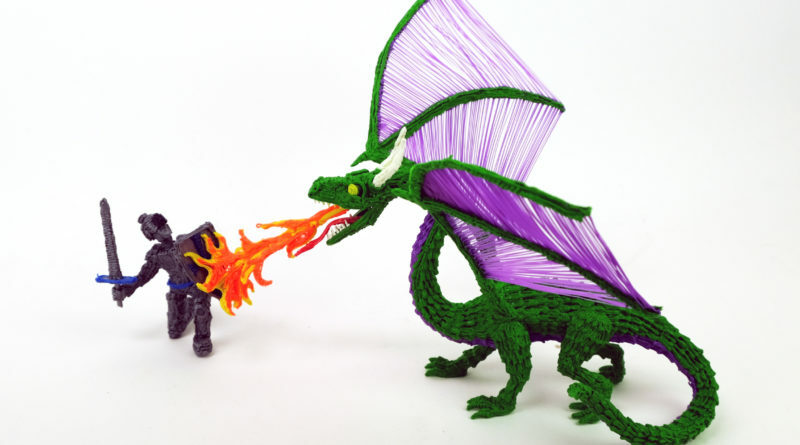 The 3Doodler is a great handheld additive manufacturing device, though it’s classification as a 3D printer may be questionable. It does not print in an automated way, the material that it dispenses forms designs thanks to the creativity and skill of the user. Originally launched via a Kickstarter campaign the first designs with the pen like device were rough. As the new generation of the device has improved the quality, and users have gotten better at executing, the results of the work have continued to look better and better. The handheld device works similarly to a hot glue gun. The pen like extruder heats individual rods of plastic to their melting point then pushes them through a small nozzle. 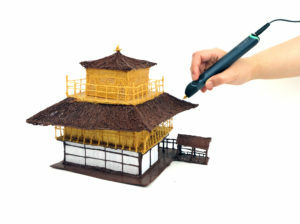 For an average user it may be difficult to create world class designs with the 3Doodler. But looking at their social media feed it is clear that there are a lot of above average designers out there. With only $99 dollars, and a few more dollars for some refills of various colors, here are some of the cool designs that show up regularly on twitter. Have you watched Captain America:Civil War yet? Let’s be honest. This is what most folks will make right out of the box. But everything above shows there is potential to turn this pile into something amazing.